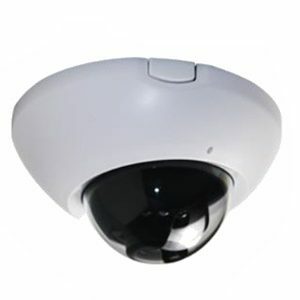 IP Camera Indoor PTZ dome 2 Megapixels with PoE (Power over Ethernet). 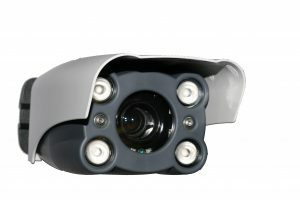 Remote viewing with this PTZ camera on your IP network connexion. 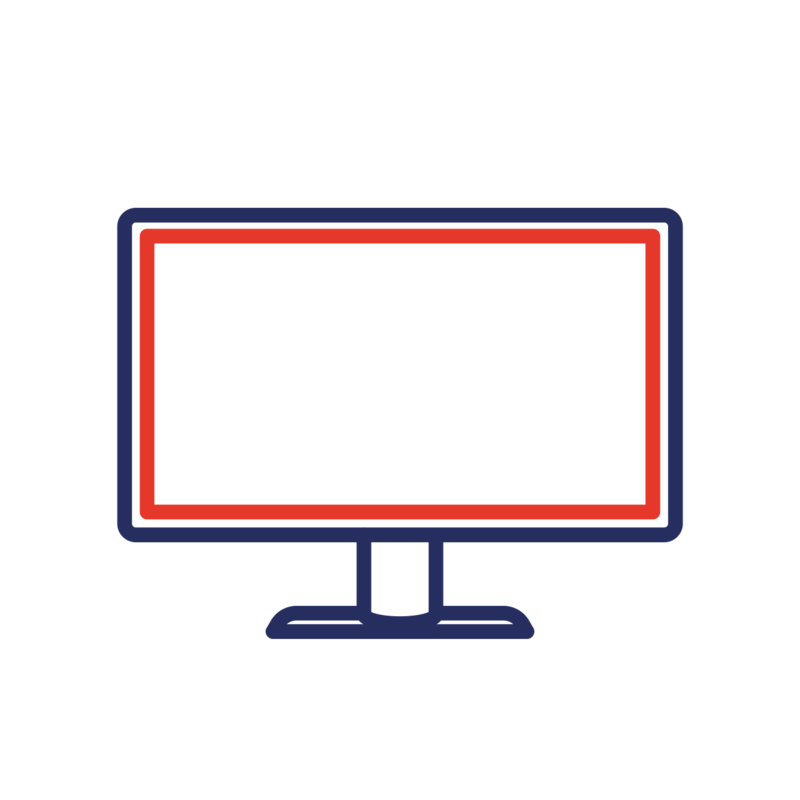 PTZ (pan, tilt, zoom) helps you monitoring your business. You can record with our software : ARCLAN IPRecord-MX4. LAN connector RJ45 10 /100 base T.
Password protection and http firmware update. Remote consulting via IP network. You can use a network video recorder with ARCLAN IPRecord-MX4 software. 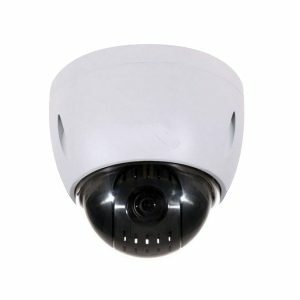 IP Camera IP Indoor dome 2 Megapixels PoE with built-in IR illuminator. InfraRed illuminator enable night vision for the IP camera. Its stylish design allows the possiblity to blend-in your business environment, for an office or a shop. With a wide angle lense (111.10°), this IP camera is perfectly fitted for the small to medium areas. 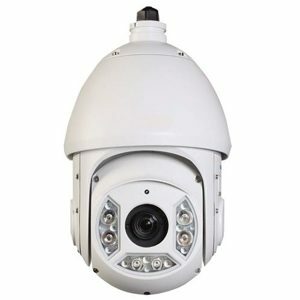 IP Camera dome with anti-vandalism protection, idéale pour les installations intérieures ou extérieures. 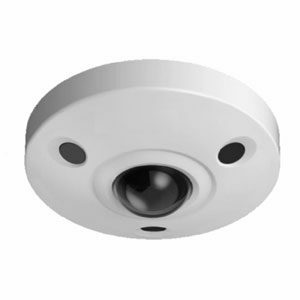 This IP camera is easy to place on walls or ceilings with its 3 axis setting. 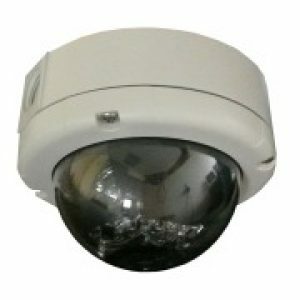 Its IR leds ensure you a perfect video protection at any time days & nights with a night vision. Remote consulting via IP network is possible and you can also record with our software solution IPRecord-MX4. 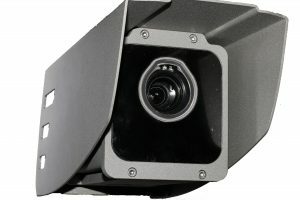 With InfraRed leds, ARC-V430IR camera allows video protection night and day. Easy to install and equiped with a varifocal lense, this camera ensure you a simple setting and a great image quality frome the first use. Its Fisheye lense allows a 185° vision for more security. IP Camera for outdoor night and day, can be remotely consulted or recorded with our software : IPRecord-MX4. 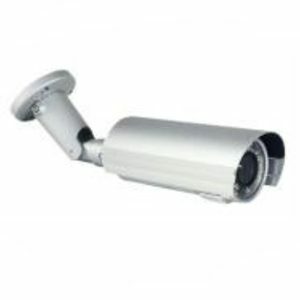 IP Camera for outdoor use WVGA IP66. IR illuminator for licence plate recognition daytime and nightime with night vision. Remote consulting via IP network is possible and you can also record with our CCTV software solution IPRecord-MX4. 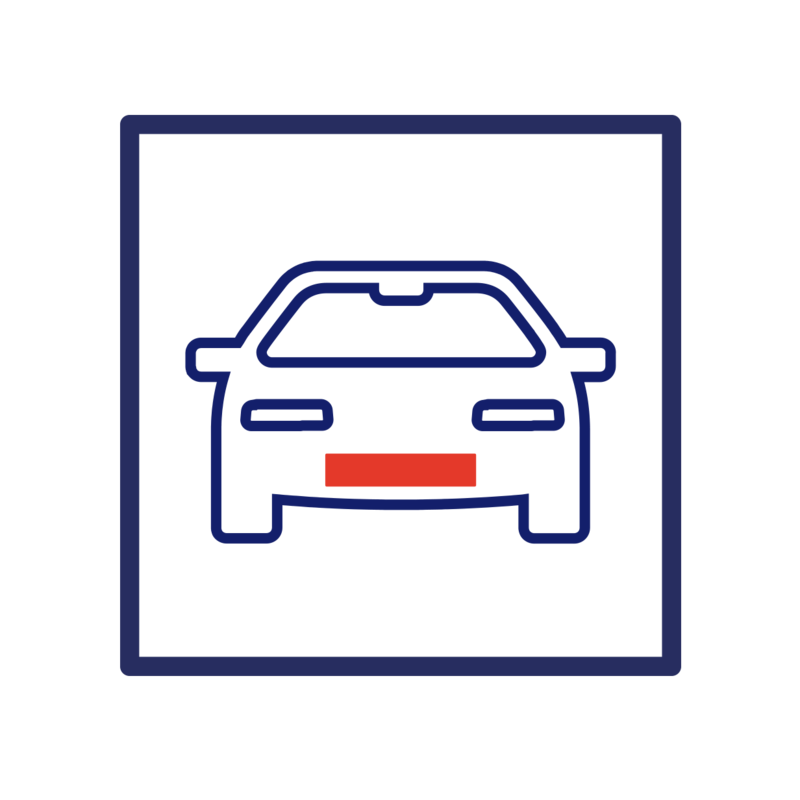 Licence plate recognition – “on th fly” detection. 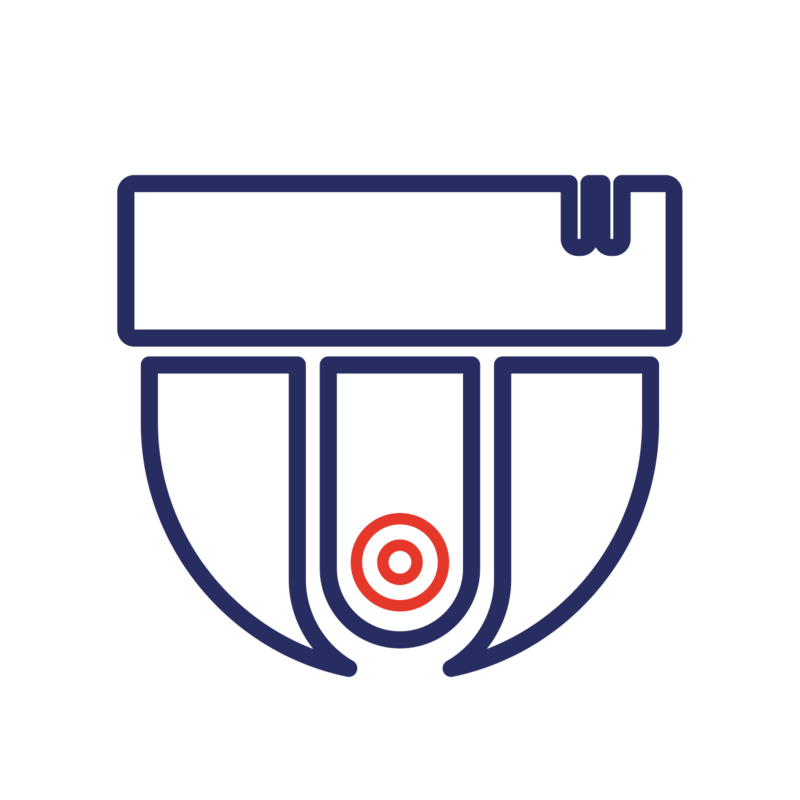 With its InfraRed illuminator it can be used for LPR / ANPR both daytime and nightime with night vision. With its built-in varifocal lense it is easy to set up this IP camera.